Momentum is a simple but creative one-page WordPress theme and can be used for minimalistic websites of freelancers, designers, photographers or else. It comes with great features as e.g. multiple introduction variations, a fully responsive design, retina readiness, more than 400 icons, submenu support, multiple color variations. 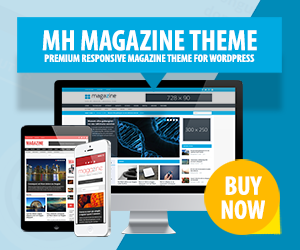 Momentum One-Page WordPress Theme is user-friendly and enables you to individually set up your site according to your needs and requirements.